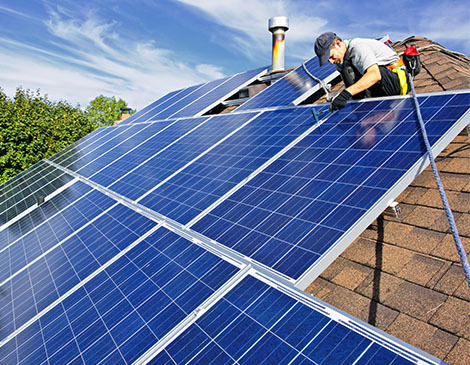 Protect the environment with a new solar installation in Gooding, Idaho. We'll handle all the system design services from start to finish. After our initial consultation with you, we'll determine the ideal equipment selection for your home or business, and install it promptly and efficiently. We'll provide training so you can familiarize yourself with the system. To ensure your complete satisfaction, we perform a final walkthrough of your clean energy system after the installation is complete. All solar panel wiring and installations include a one-year warranty, so if you have any issues, we'll be there to provide you with the service you require. Warranties on individual panels vary, but we always do what we can to help you.